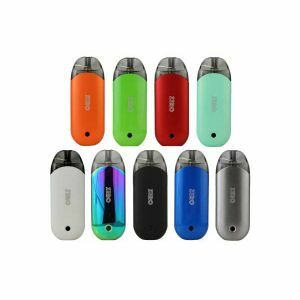 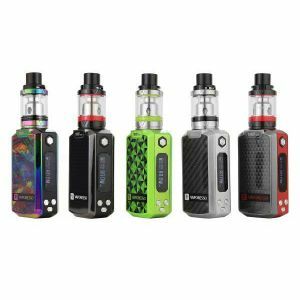 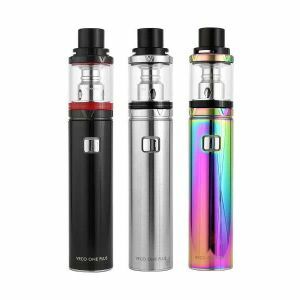 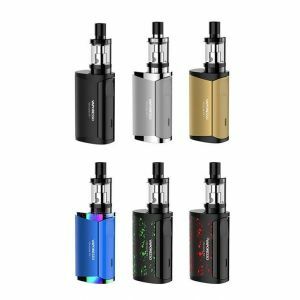 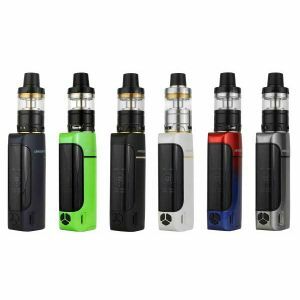 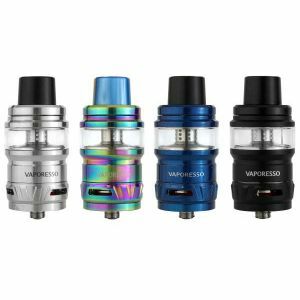 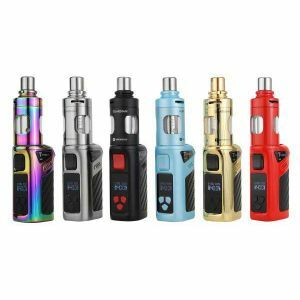 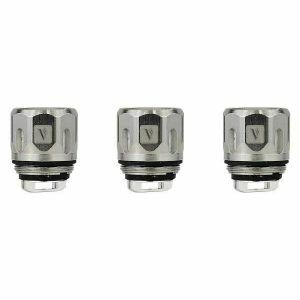 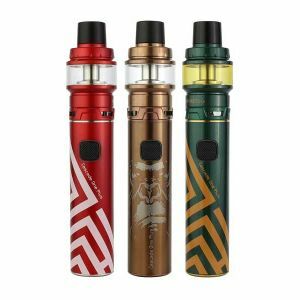 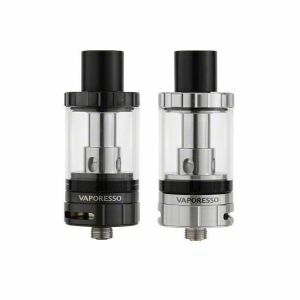 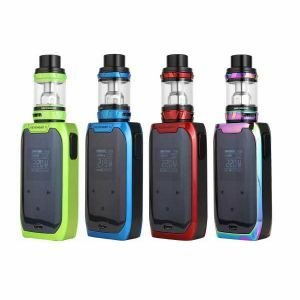 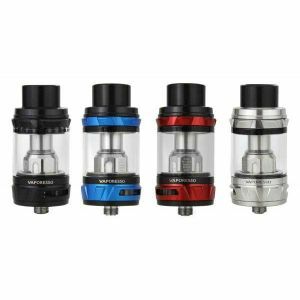 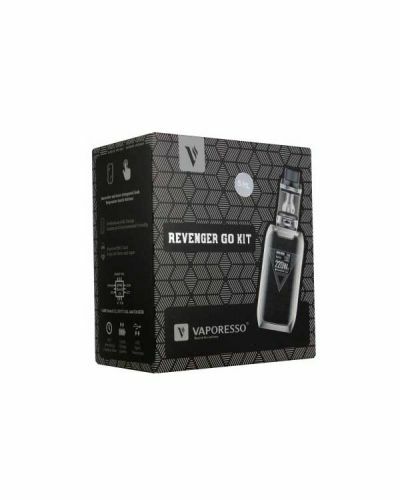 Vaporesso Revenger Go Kit has been added to your cart! The Revenger Go has a shocking 5000 mAh internal battery, giving it a very long battery life! 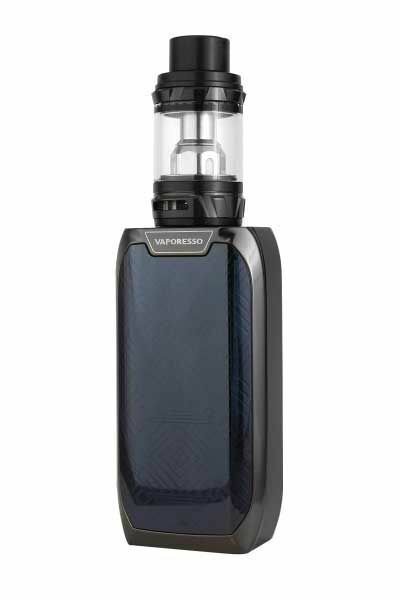 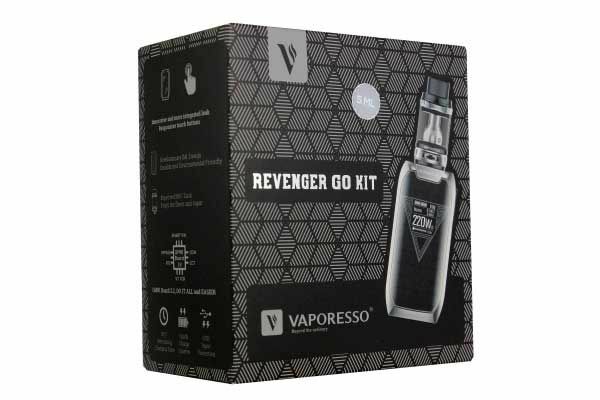 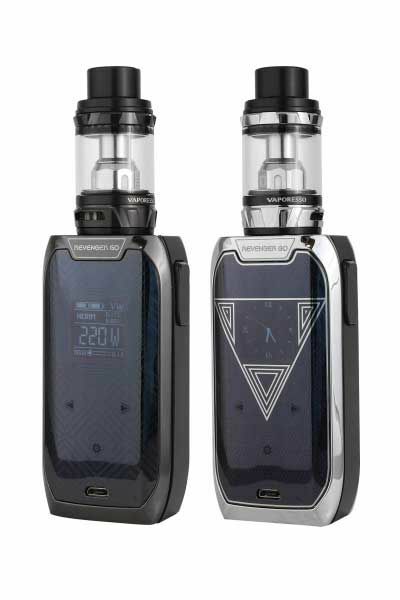 Vaporesso adds a magnificent addition to the Revenger family, The Revenger Go! 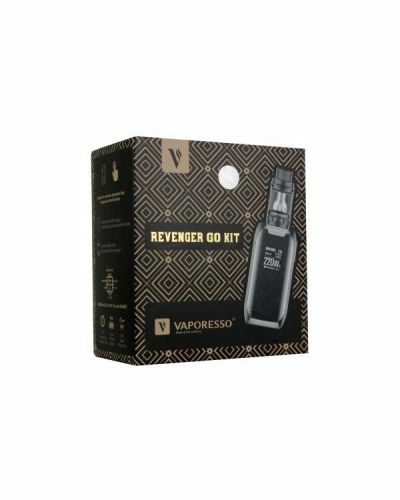 The Revenger Go is an extremely powerful internal battery device with its shocking 5000 mAh battery, which is double the Revenger Mini’s 2500 mAh. 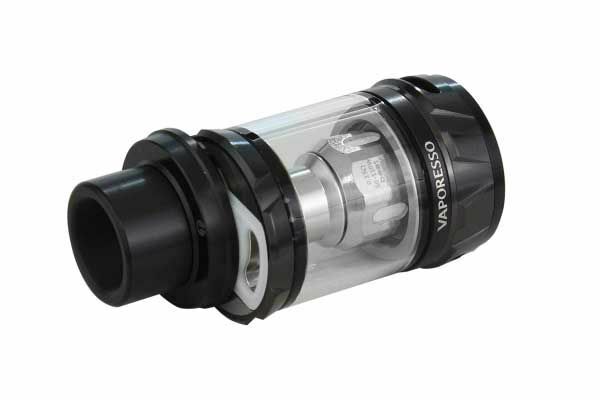 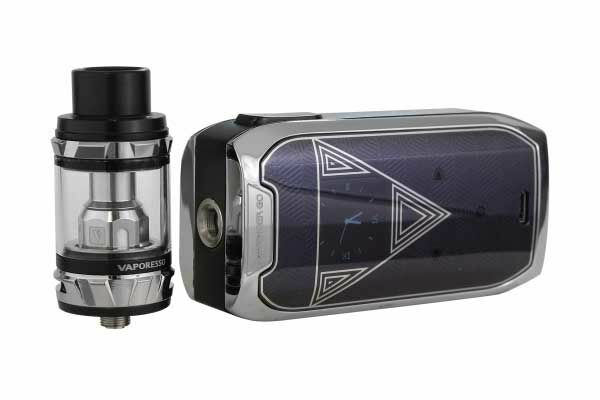 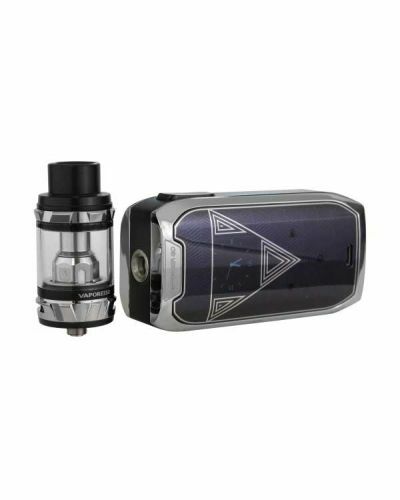 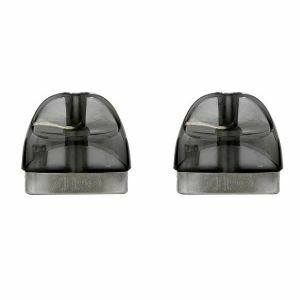 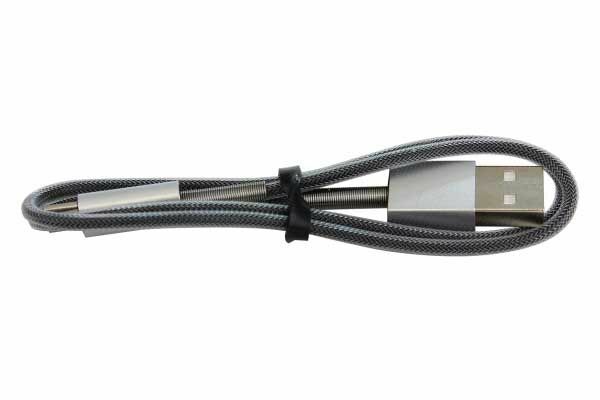 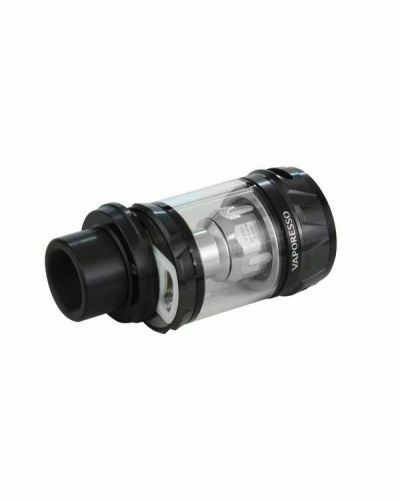 It also features an upgradeable Omni 2.2 chip with a very high maximum wattage output of 220W! 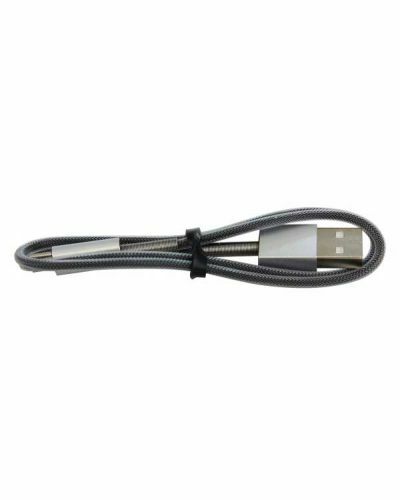 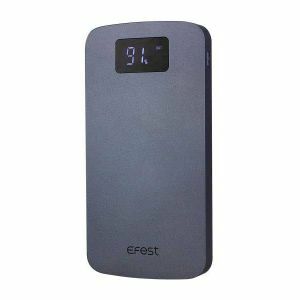 It has the power for an external battery device with the convenience of an internal battery! Unlike the other Revenger devices, its intuitive interface is completely accessible by touchscreen. Its button-less screen and unique geometric pattern finish gives this device a satisfying sleek look. 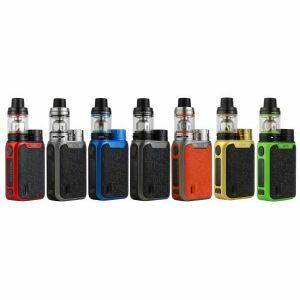 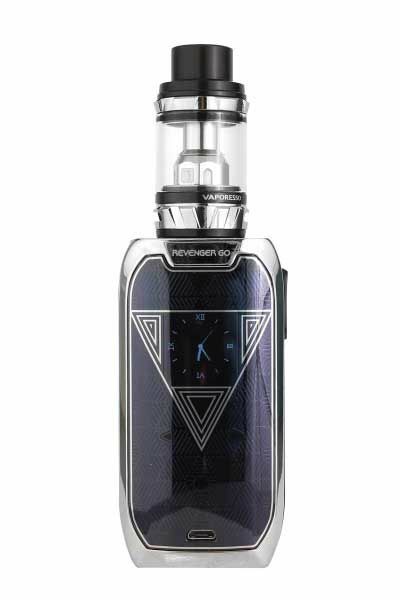 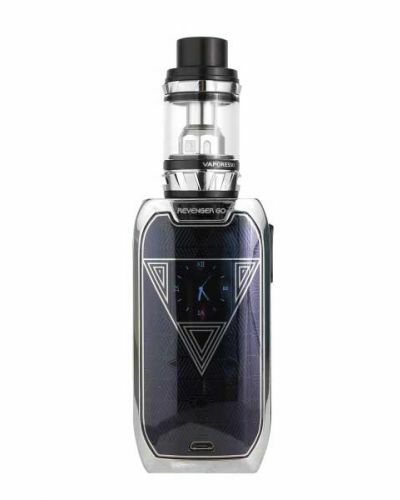 The Revenger Go kit is made complete with the phenomenal NRG Tank! 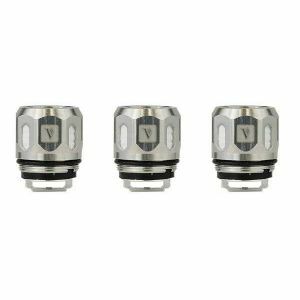 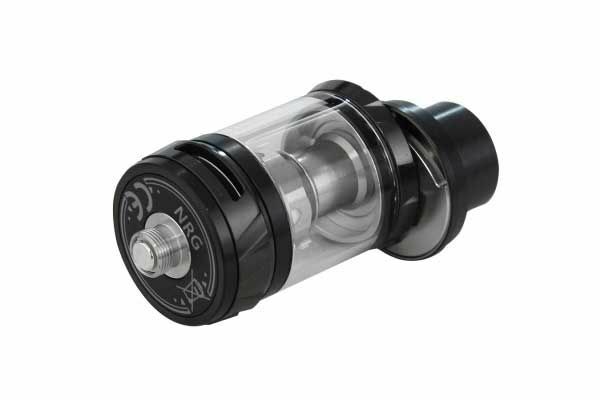 The NRG Tank is a high-performance masterpiece that produces outstanding flavor and massive clouds. 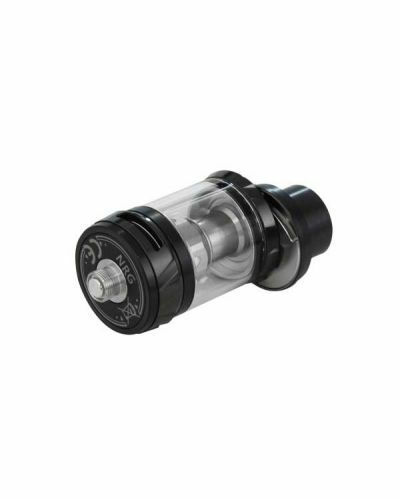 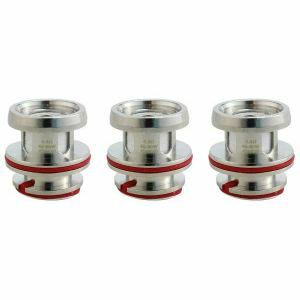 It’s also highly convenient with its adjustable airflow and sliding top fill design so you can easily refill without making a mess! 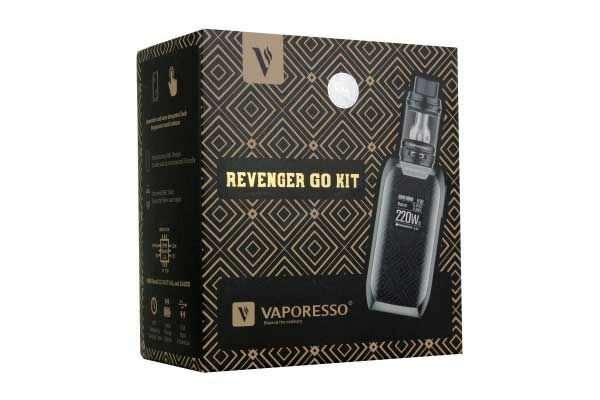 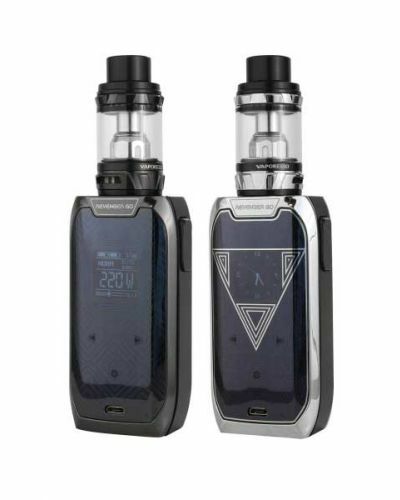 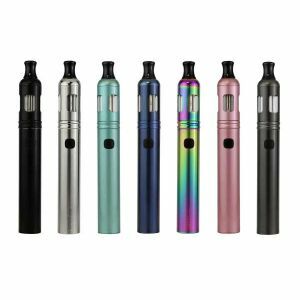 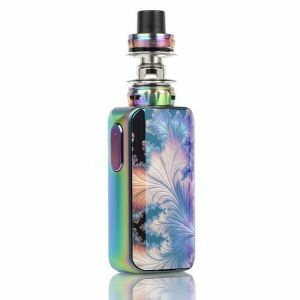 The vastly superior Vaporesso Revenger Go Kit has set the new standard for internal devices, its high-performance, extended battery life, and innovative design are unmatched!